Any baseball fans out there? 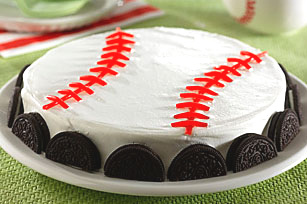 How about making this baseball themed pudding dessert from Kraftrecipes.com. You can see how to make it here.